The dog days of summer are upon us. And while sunny days bring high temperatures, they are also a reminder of a rapidly growing market – solar-related projects. The marketplace for electrical contracting services is changing rapidly. Some traditional markets are dwindling, while others, including solar, are on the rise, seeing growth in the commercial, governmental and institutional sectors. Solar will continue to grow as costs for solar panels and related equipment continue to decline and consumer demand continues to grow. 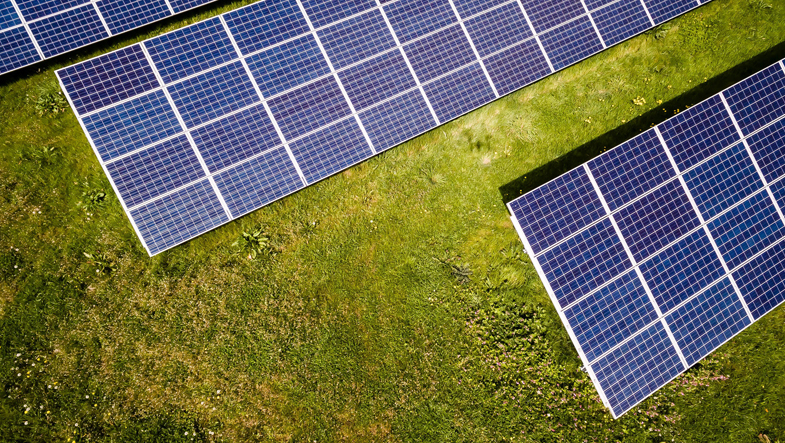 In the D.C. market, for example, both the General Services Administration (GSA) and the City of Washington, D.C. have announced plans to go forward with major solar projects. Since the end of 2015, GSA has worked on its plans to solarize 18 federal buildings and similarly, the D.C. Department of General Services is boosting the city’s total solar generation capacity by roughly 70 percent through the deployment of 11.4 megawatts of solar photovoltaic systems on the roofs and parking lots of 34 District-owned facilities. Clearly, solar is no longer primarily used in residential applications. Substantial improvements in the size and capacity of battery storage units add to the practicality of solar applications in two significant ways. First, storage allows consumers to “shave” their use of electricity during times of high-cost peak demand. Second, with enough storage, consumers can keep the lights on during power outages. The nationwide training initiative–Energy Storage and Microgrid Training and Certification—will be completed in the coming months and that training will very likely become part of the curriculum at the Joint Apprenticeship Training Committee (JATC) apprenticeship program. Electrical Alliance contractors are well positioned to provide quality services within the solar/storage marketplace and meet the demands of the National Capital Region. Find an Electrical Alliance contractor to meet the demands of your next project, search our contractor database.